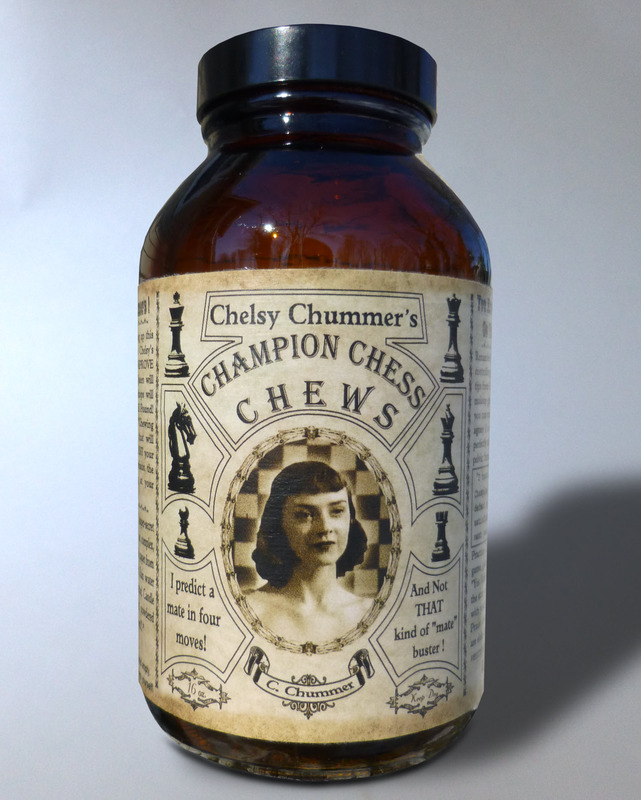 Choosy Chess Champions Chomp Chummer's! You Know the Rules. 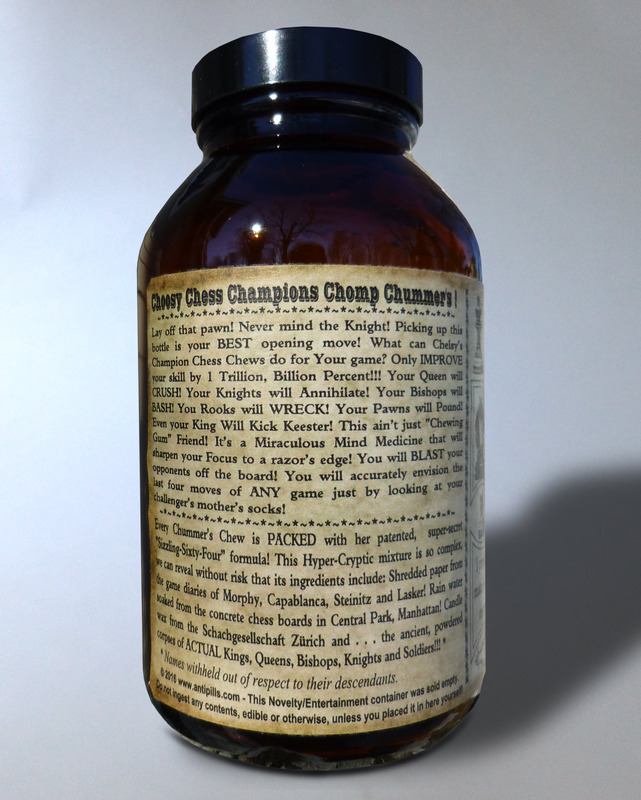 You Know Your Opponents. 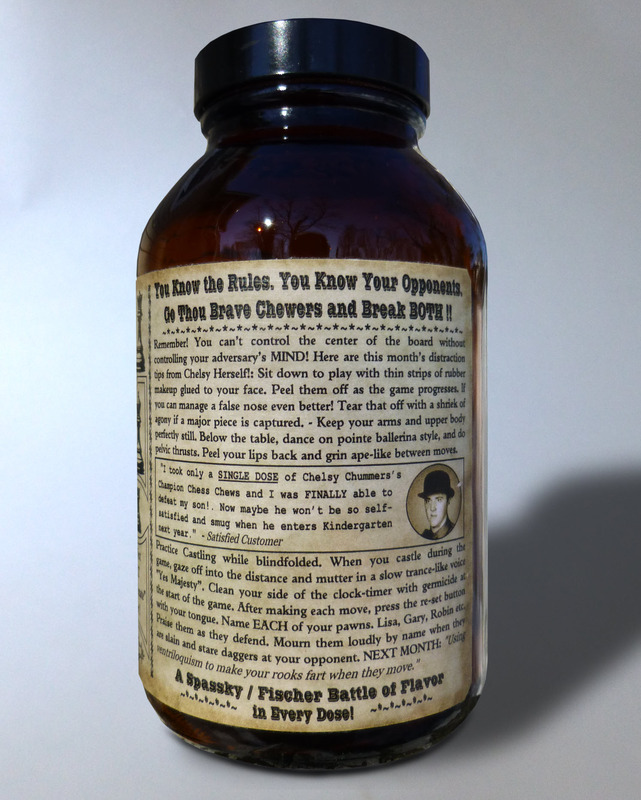 Go Thou Brave Chewers and Break BOTH !! 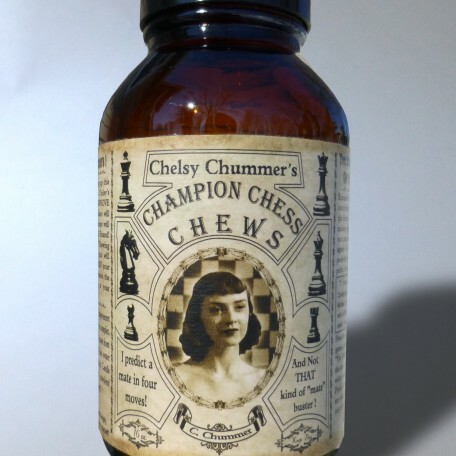 Choosy Chess Champions Chomp Chummer’s!